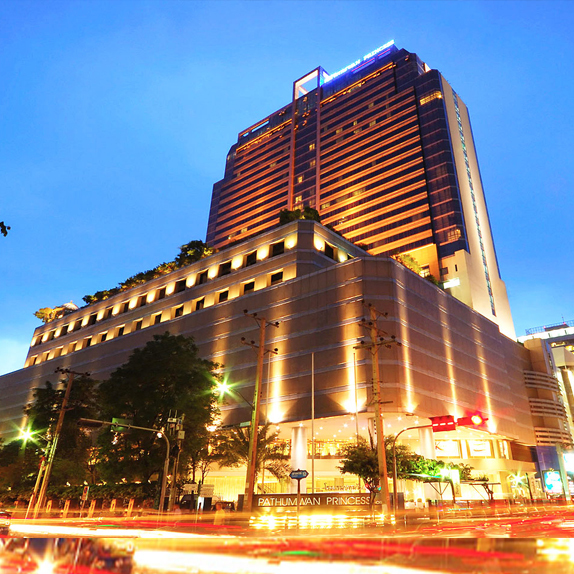 A five-star hotel with 455 rooms and suites, located in the center of downtown Bangkok, Pathumwan Princess Bangkok is registered under the name of MBK Public Company Limited and managed by MBK Hotel & Tourism Co., Ltd. Guest services include accommodation, function rooms, restaurants and bars, “The Olympic Club” fitness center and “Tantara Health Spa”. The primary target market includes travelers from Australia, Singapore, Hong Kong and the United Kingdom as these countries still have strong potential in terms of financial and economic growth. Customers that book through internet. The group of travelers with Bangkok as a stopover or while they wait for connecting flights. Customers that have certain traveling season of the year such as customers from Scandinavia, New Zealand and Customers from Middle East. Customers that never use Hotel services but have the efficiency in paying such as China and Europe.